Clean-burning, clean-cycling range rounds from one of the most reliable names in the game. 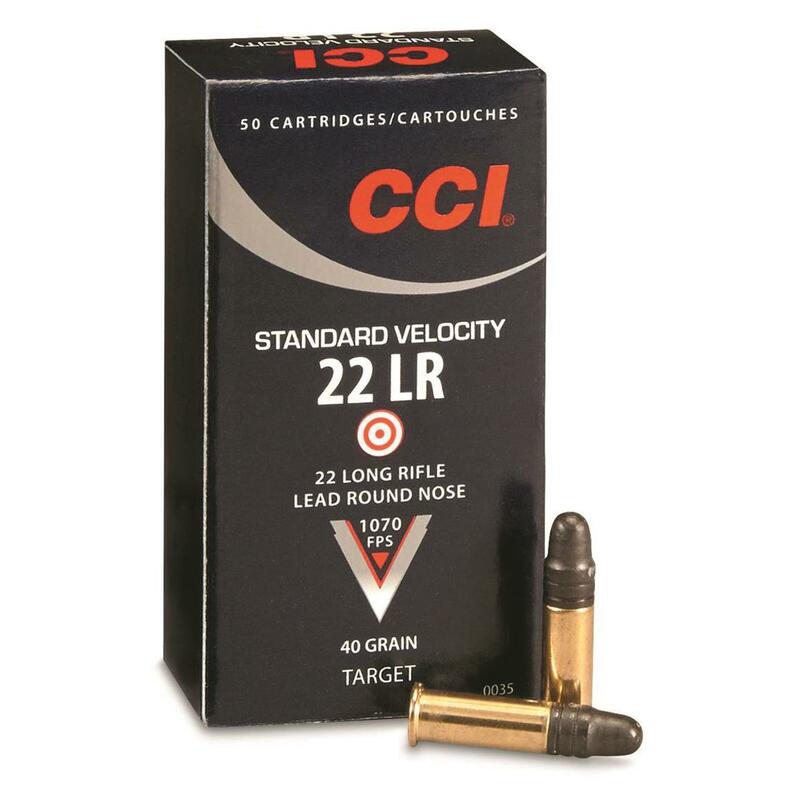 CCI Standard Velocity, .22LR, LRN, 40 Grain, 500 Rounds is rated 5.0 out of 5 by 3. Rated 5 out of 5 by Remmguy37 from Great performer! 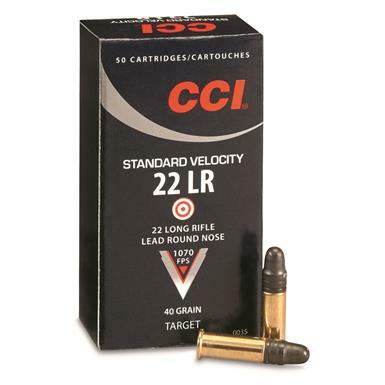 CCI SV is the ammo I choose for my target pistols, 10/22 rifles and general plinking. VERY RARE FTF. Not a bench target round, but more than adequate for most offhand shooting. Inexpensive, reliable, consistent. Exactly what many shooters are looking for. And great for range trips with the grandkids! Rated 5 out of 5 by Rick from Best ammo around. Great for target shooting, tight groups. Fast shipping.